The new second deck crane grant application was submitted by Clif Haley and the project director is Don Gries, both DRLPS volunteers. The project is expected to be completed by the end of 2008. ”The DRLPS is excited to be able to restore the second deck crane. We are grateful for the MLAP funding and appreciate the support of the State Historic Preservation Office,” said Don. MLAP, administered by the State Historic Preservation Office, is funded by proceeds from the sale of the State’s “Save our Lights” specialty license plates. Lighthouse grants are given to state and local governments or nonprofit organizations that are maintaining or restoring lighthouses. Recipients must provide 50 percent of the grant award as matching funds. Since the establishment of the program by the Michigan Legislature in 1999 to assist local groups in preserving and protecting lighthouses, more than $985,000 has been awarded. 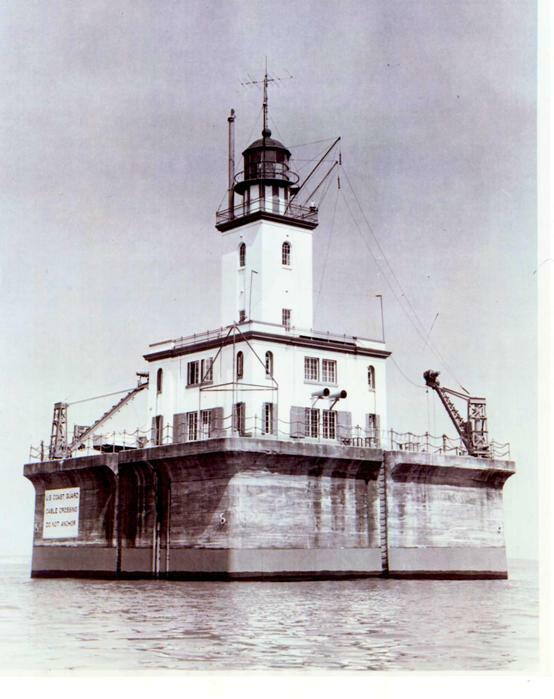 The grant program arose from a concern about the disposal of over two-thirds of the lighthouses in Michigan by the U.S. Coast Guard and was established to assist in the preservation, rehabilitation and protection of these lighthouses.